We rise from our catatonic crypts to find the season has become much more jolly. But we’re not alone as a certain Mummy makes her universal presence known. We travel to “Days of the Dead” and find ourselves flabbergasted by fandom. Then it’s onto London to revisit an american werewolf, speak of unearthed tales from a crypt, and yet another vision of the crow. Finally in honor of Rogue One: A Star Wars Story we travel to a galaxy far, far away to seek out the most madly monstrous creatures the universe has to offer! 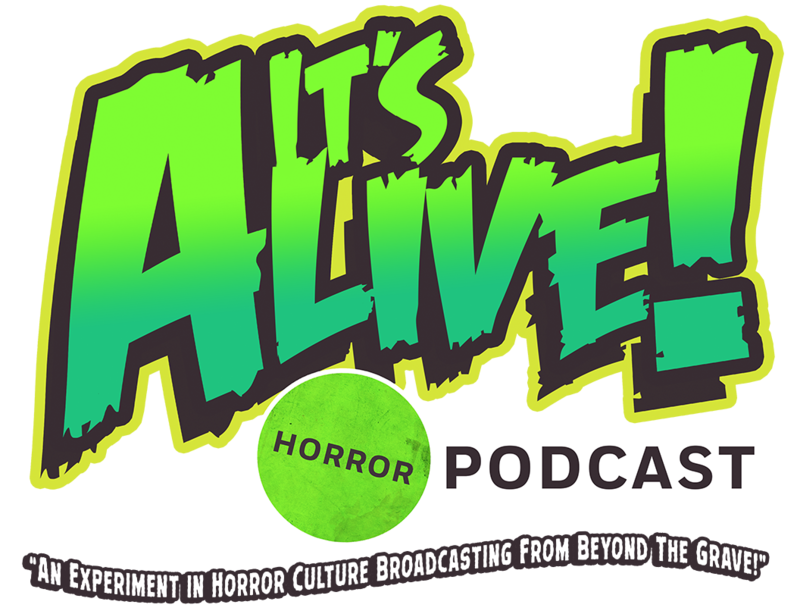 So mummify yourself into your favorite warm blanket because we are back and broadcasting from beyond the grave! This entry was tagged 80's horror, a nightmare on elm street, alfred hitchcock, alien, aliens, blair witch, child's play, chucky, cinema, classic, comedy, costumes, dracula, dvds, exorcist, film, freddy krueger, ghostbusters, halloween, hellraiser, horror, horror movies, interview, jason vorhees, king kong, masks, michael myers, mummy, night of teh comet, night of the creeps, paranormal, Podcast, psycho, review, rob zombie, rogue one, science fiction, skull island, star wars, stranger things, tales from the crypt, the crow, the mummy, universal studios, upside down, wolfman, zombies. Bookmark the permalink.